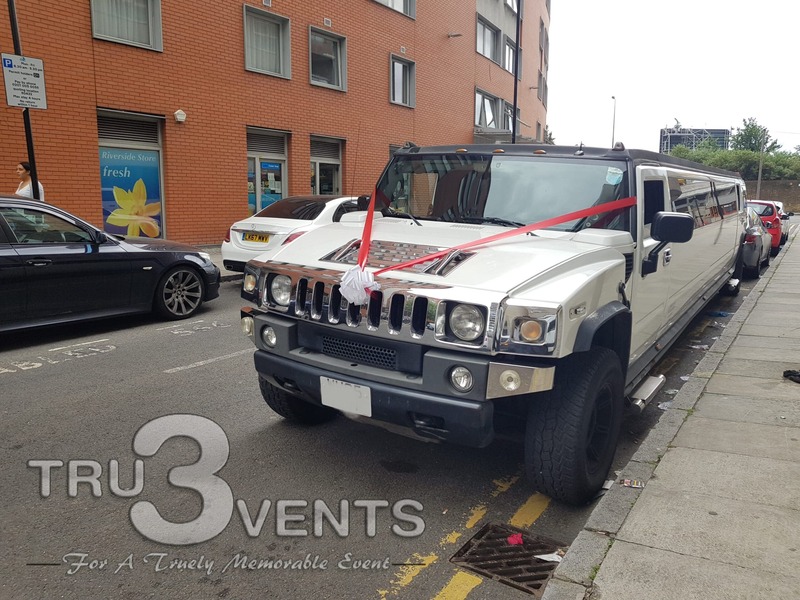 Hummer limousines have been popular for some time now, and at Tru3 Events we can provide stretch Hummer limo hire services at excellent prices for nights out, hen or stag nights, birthdays, weddings, prom nights, corporate events and more. 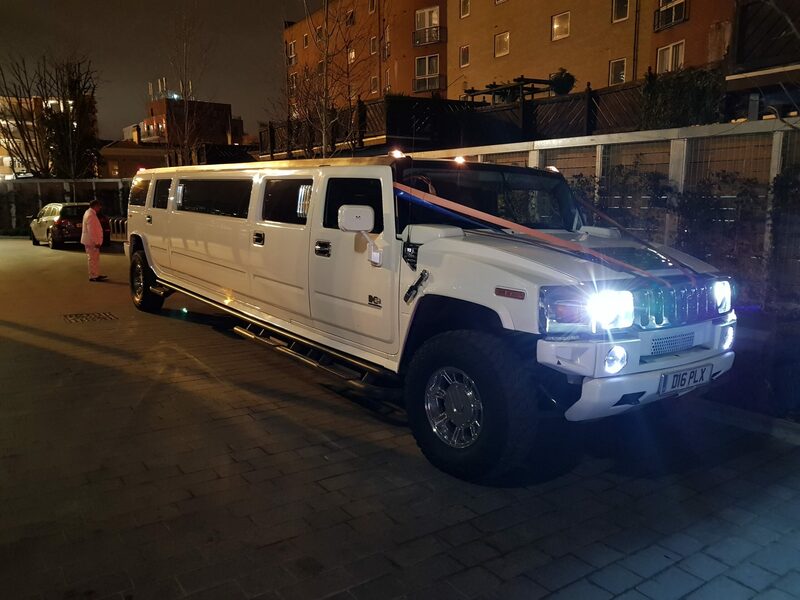 Hummer limo hire London is our speciality and with our stunning vehicles made to impress. 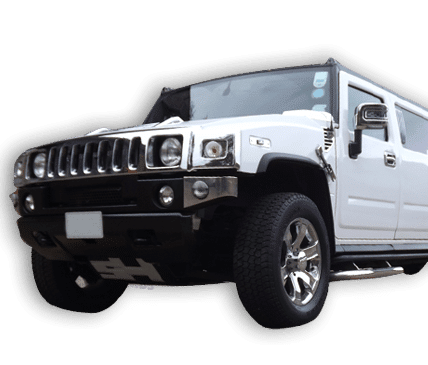 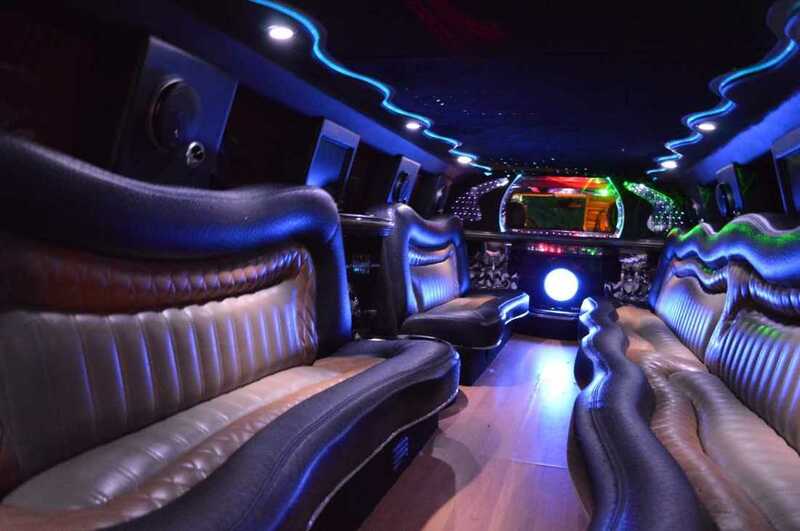 The interiors of our Hummer limousines are truly outstanding with state of the art modern and powerful sound systems, mirrored ceilings, two tone interiors, 20” chrome alloy wheels, blacked out windows, 8 flat screen televisions and gleaming paintwork. 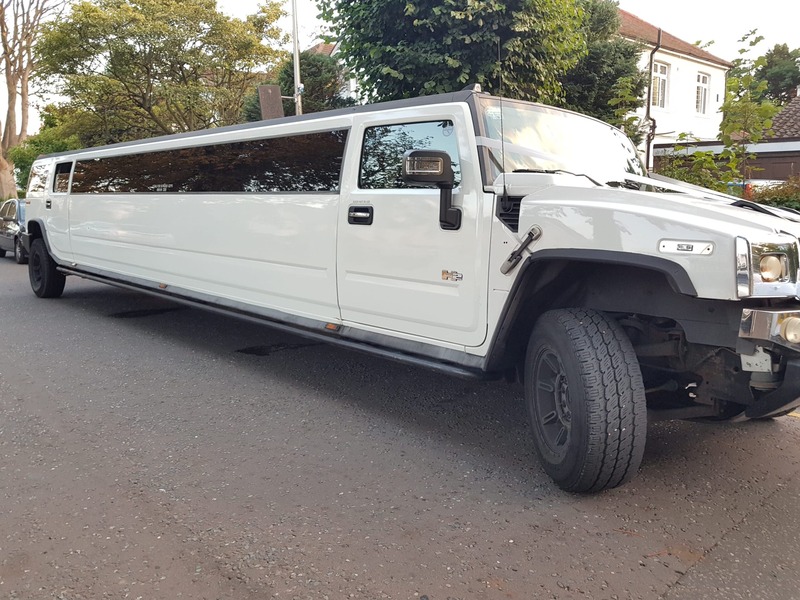 Our Hummers are a cut above the rest which is why we are so popular for Hummer limo hire across London. 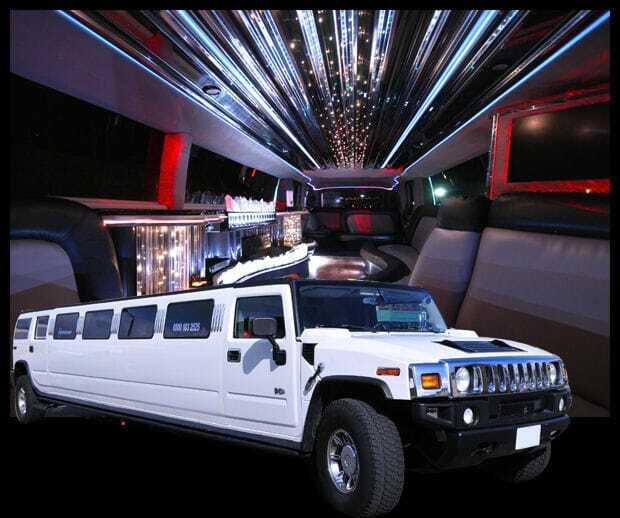 Hummer Limo’s are perfect for larger parties or for people that want to arrive in shear comfort.